Travel Logistics & Gear Advice. Dozens of tips and helpful checklists to help as you go, including the Checking-In Safety Checklist, “Babytalk” translations of common baby/toddler words to 4 languages, tips for installing car seats on airplanes and in rental cars, Entertainment to Go games and activities to help time fly in airports and restaurants, and easy fill-in the blank pages to help record your travel details and your travel memories. 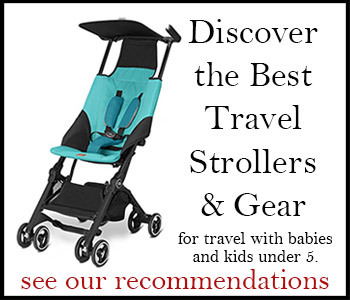 Wholesale Inquiries: Travels with Baby may be purchased wholesale through Ingram.